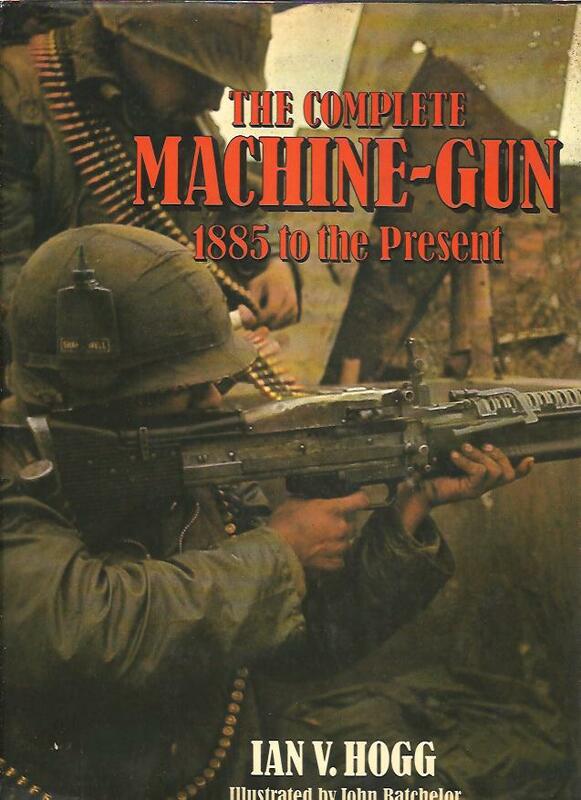 Find a selection of books at reduced prices, which have just been added to our website. This book specials page shows a collection of books from all categories, SET AT A DISCOUNT SALES PRICE. Use our Quick Search Box (at bottom of page) to locate books by searching for the book title, authors name or description.. We take pride in our excellent customer service with efficient packing & shipping world wide. See the About Us Page. All prices are in Australian (AUD) $. 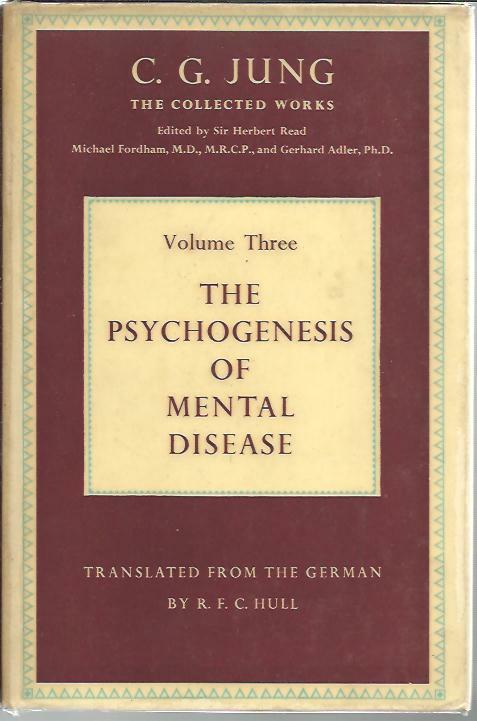 Title: The Psychogenesis of Mental Disease -(ISBN: 0710016344 / 0-7100-1634-4) Vol 3 of Jung's collected works. Publisher: Routledge and Kegan Paul, London, 1960. Hard Cover. 1st Edition. 8vo.312pp. Condition:Crisp green cloth-bound hardcover with bright gilt title to spine & front cover, STRAIGHT & TIGHT in GOOD CONDITION without inscriptions in a GOOD DUSTJACKET which has a protective plastic cover. 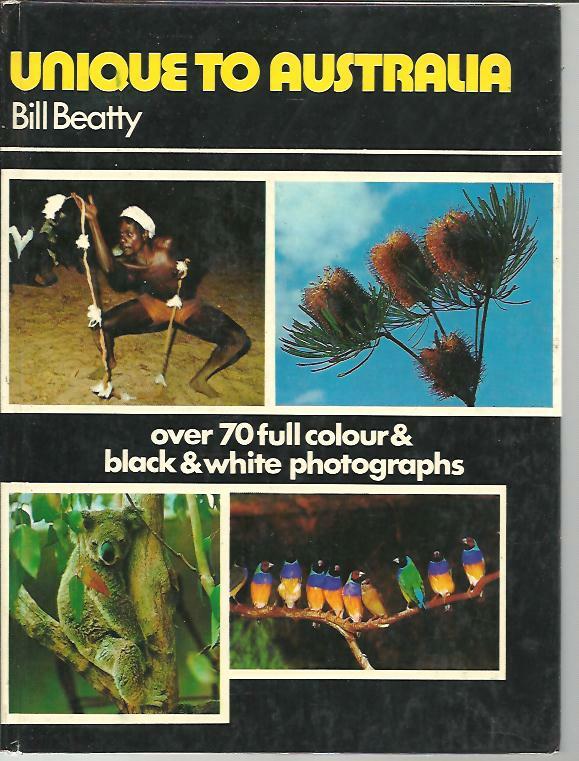 Title: Unique to Australia (ISBN: 0725400943 / 0-7254-0094-3) The oldest continent - and the strangest. Condition:Crisp bound hardcover with bright title to spine. Illustrated cover, STRAIGHT, CLEAN & TIGHT in GOOD CONDITION. No inscriptions or names. Slight rubbing to cover. Publisher: Orin Books, Vic, 1989, 1st printing, 80pp., oblong softcover 8vo, sequence cartoon illustrations. Condition:Over six million FOOTROT FLATS in print ! Please contact for reduced postage, this book weighs less than 250gms. Description: Over six million FOOTROT FLATS in print ! Condition:Crisp black cloth-bound hardcover with bright gilt title to spine, small bump to frcover, no inscriptions, TIGHT, WHITE & CLEAN in GOOD PLUS CONDITION in an unclipped GOOD DUSTJACKET with minor rubbing. Condition:Crisp new softcover with title to illustrated frcov., STRAIGHT, TIGHT and CLEAN in GOOD CONDITION , SIGNED, NEW, FIRST EDITION This book weighs only 150 gms and will be less postage than listed, please contact us for Postage. Description: A poetic collection of interests, emotions and reasonings in verse. Family histories and salutes to individuals shine through a mix of styles and topics, wrestling with the meaning of life and love "
Condition:Crisp cloth-bound hardcover with bright title to cover, STRAIGHT, TIGHT and CLEAN in GOOD CONDITION with no inscriptions with rubbing and edgewear, ROBUST and intact with a few mild bumps.